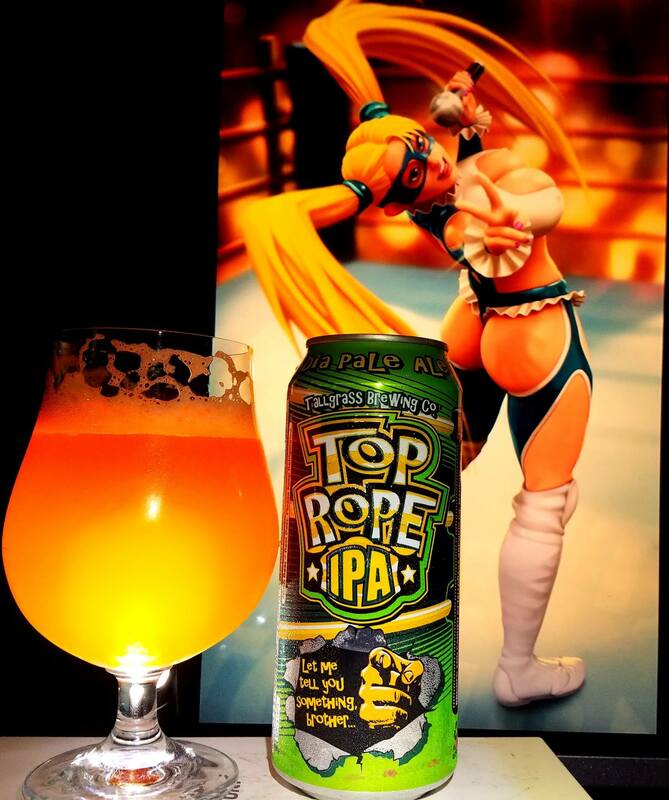 Top Rope IPA by Tallgrass Brewing is a 6% ABV India Pale Ale. 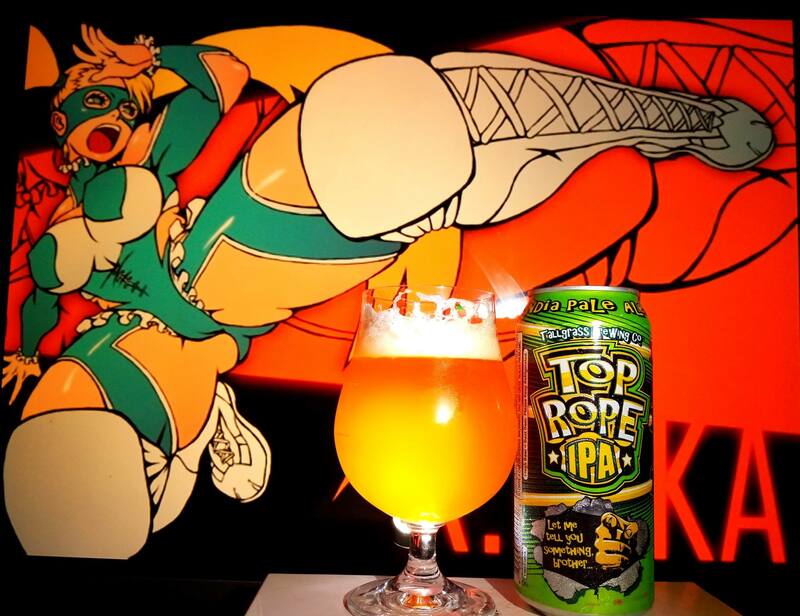 It’s a beer paying homage to the colorful, character-filled arena of 1980s and 1990s professional wrestling, something near and dear to us at Tallgrass. To get in the spirit while working on Top Rope, we watched a fair amount of clips of Ric Flair’s classic rants, Macho Man Randy Savage flying off the turnbuckle and debated whether Sting or Ultimate Warrior had better face paint and finishing moves. We loaded it with Columbus, Chinook, Cascade, Amarillo and Bravo hops to give it some muscle, and at 6.0% ABV, this beer combines power and finesse. Wooo! Thanks to my friend Aaron Mendiola of BeerMetalDude.com for sending me this brew. 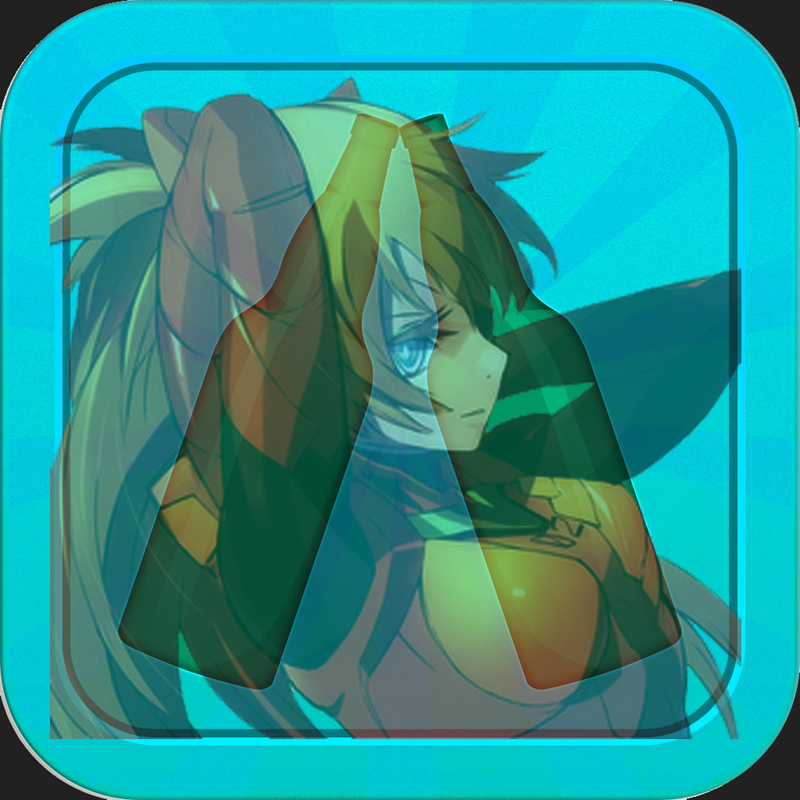 I have never heard of this one but this one was a tribute to Wrestling Entertainment like WWE. Growing up with WWF/WWE was definitely a staple in my childhood days so to bring this one to the table is an honor thanks to my friend Aaron. The days of Hulk Hogan, Macho Man Randy Savage, Ultimate Warrior maybe in the past but live on through tributes like these. Definitely love the quotes as well. Let’s a look at the beer brother, Cheers! 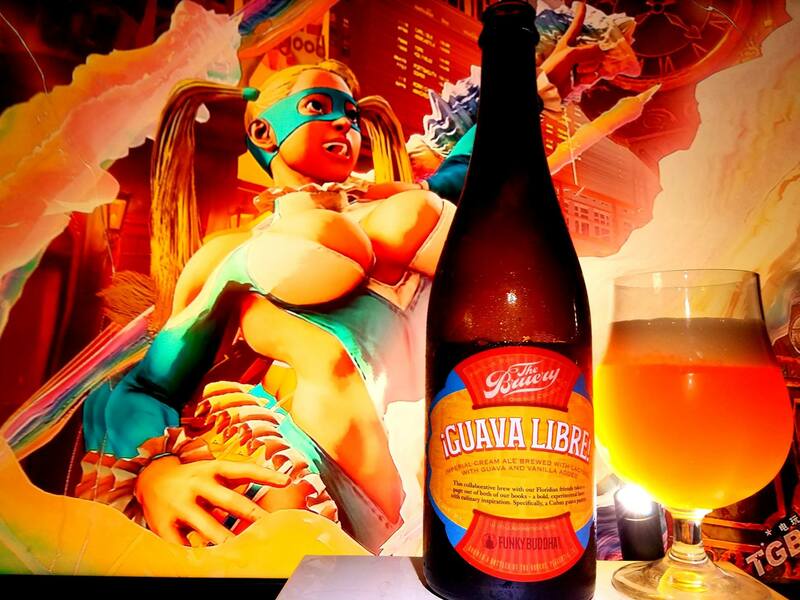 Citrus, grapefruit, earthy, piney and grassy hops, tropical fruit melon, kiwi hints, mango hints, biscuit bread, vanilla, honey, lemon and stone fruit hints. Citrus, Tangerine gummies, grapefruit, earthy, piney and grassy hops, grapefruit, cherry, strawberry, caramel, vanilla, honey, stone fruit peach hints, biscuit bread, lemon peel, orange preserves on rye bread, tropical fruit melon, kiwi hints and mild mango. Finishing with very hoppy notes of citrus, piney, earthy and grassy hops, honey, rye bread and stone fruit. No alcohol in the aftertaste, honey colored light to medium body, smooth, crisp, clean and refreshing mouthfeel along with an easy drinkability. 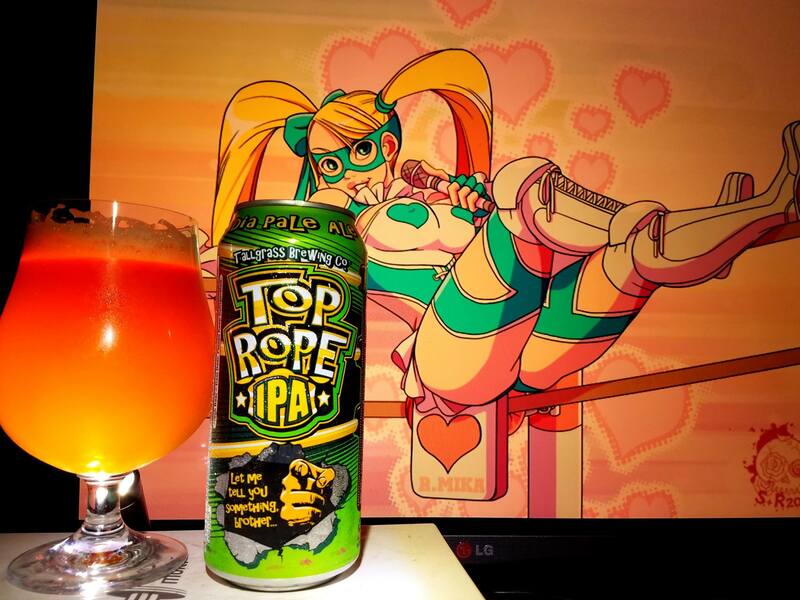 A very delicious brew showcasing the more citrusy and tangerine candy like flavors of IPAs. A balance of hop bite and mild malty sweetness blends well making this one very enjoyable and drinkable. 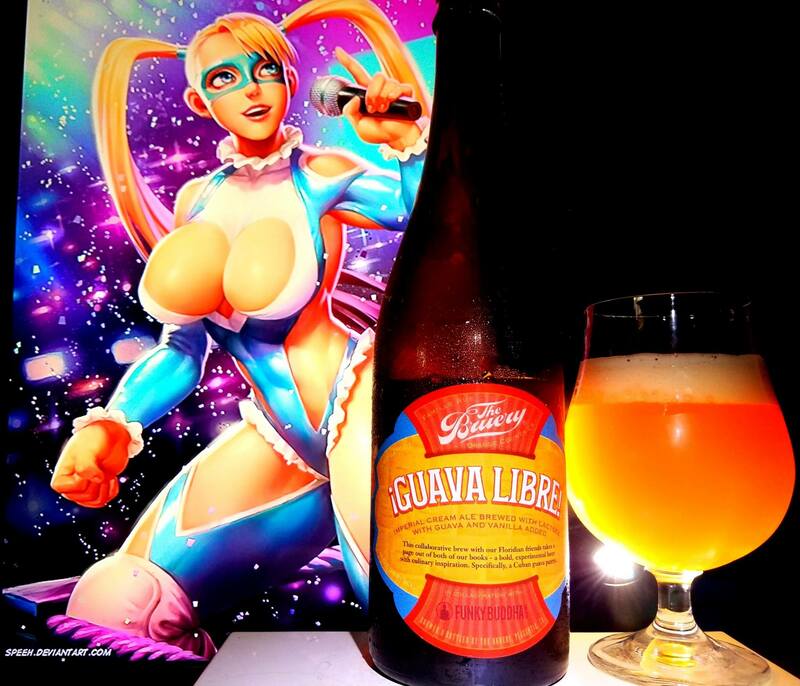 I think this one would make for a great intro to craft beer especially to the wrestling fans since it is a tribute beer after all. Definitely worth a try. 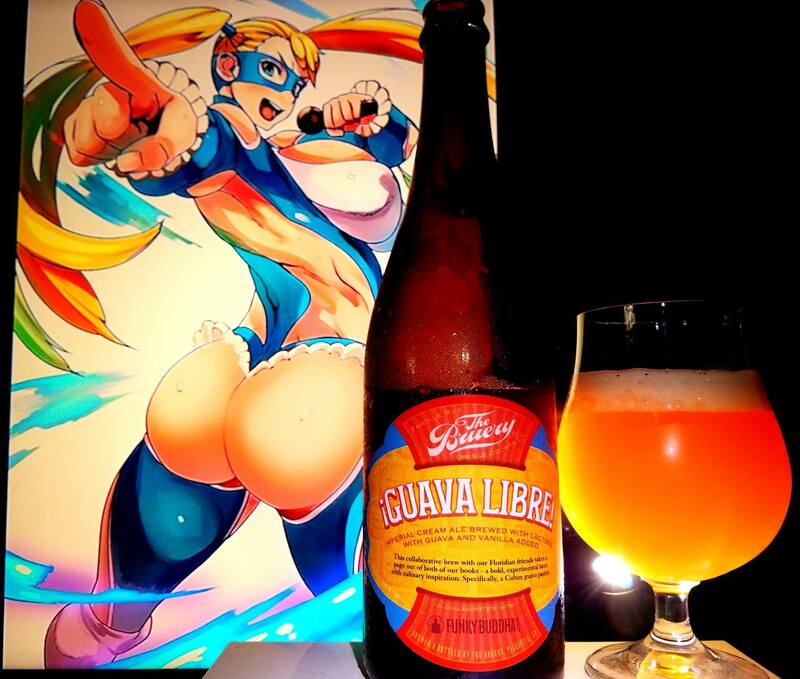 Rainbow Mika from Street Fighter was chosen to pair with the brew as she a wrestling character like Zangief and was the closest known character I could think of when it comes to a female anime/video game wrestler. 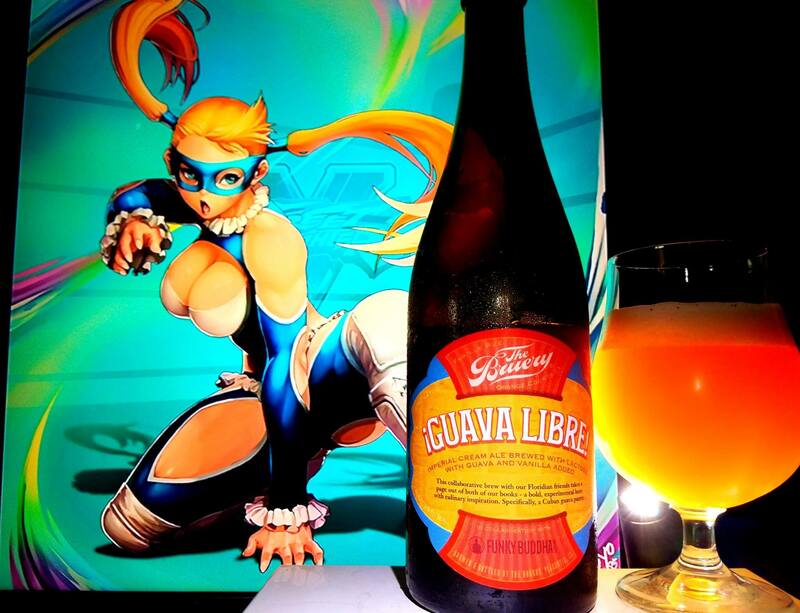 The theme of the beer is wrestling so despite the colors of the label, she fits the theme of the beer overall.